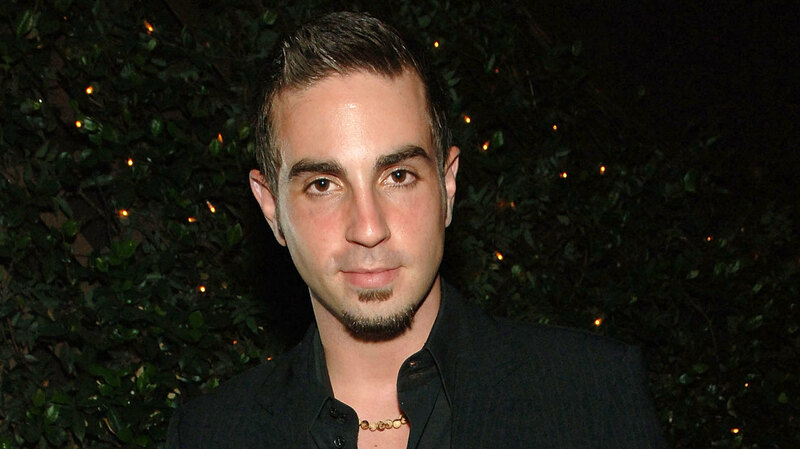 In May of 2013, Australian dancer and choreographer Wade Robson first accused the late Michael Jackson of childhood sexual abuse that allegedly occurred between 1990 and 1997. Robson also filed legal documents seeking money from Jackson’s estate. At the time, the claims were made even more shocking by the fact that in 2005, Robson testified in defense of Jackson during his molestation trial. And now the case has taken another strange twist. According to TMZ, Robson wants the deposition of Jackson’s most famous accuser, Jordan Chandler (who settled for $20 million back in 1993). But it’s going to be hard to find because, according to the publication, Chandler is impossible to locate. Robson’s lawyers are allegedly unable to locate 36-year-old Chandler and have asked to take the deposition of his sister Lily instead because they want to know if she “witnessed any sexual molestation at the [Neverland] Ranch,” as well as ask her if she knows her brother’s whereabouts. Lily reportedly also claims she was 5 years old when she started going to the Neverland Ranch and that she has no memory of any molestation. A judge is yet to rule on the case, but as you can see, things are very complicated. Are you surprised by the latest twist in this case? Share your thoughts in the comments below.